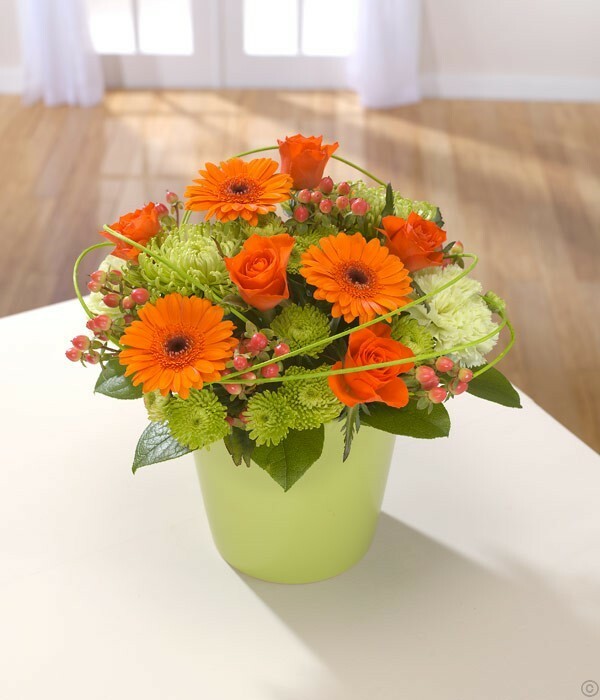 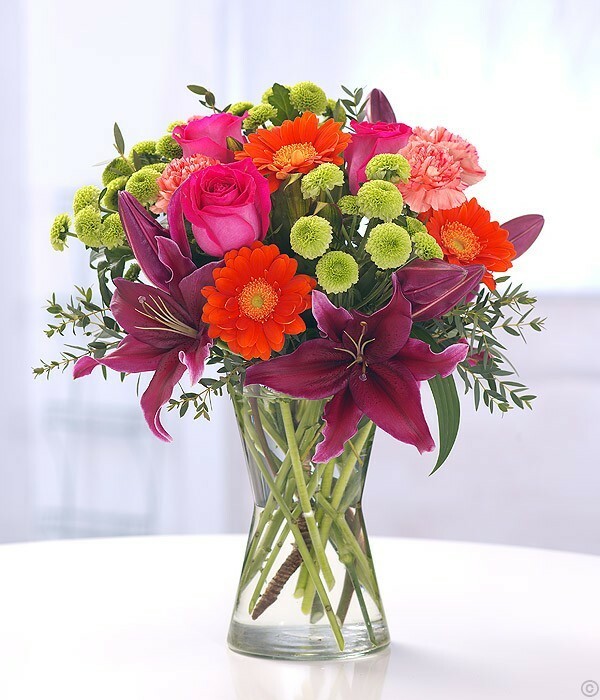 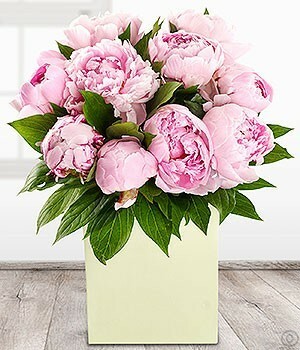 Send flowers from our site and feel confident that you’re making your recipient smile. 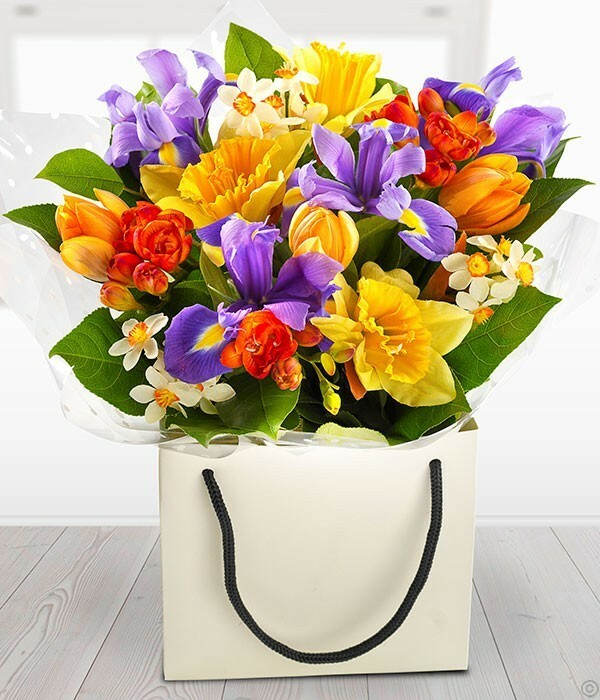 We provide a same day Dublin flower delivery service to all areas of County Dublin but we can provide an express last minute flower delivery service to all areas of Dublin delivering late into the afternoon if required. 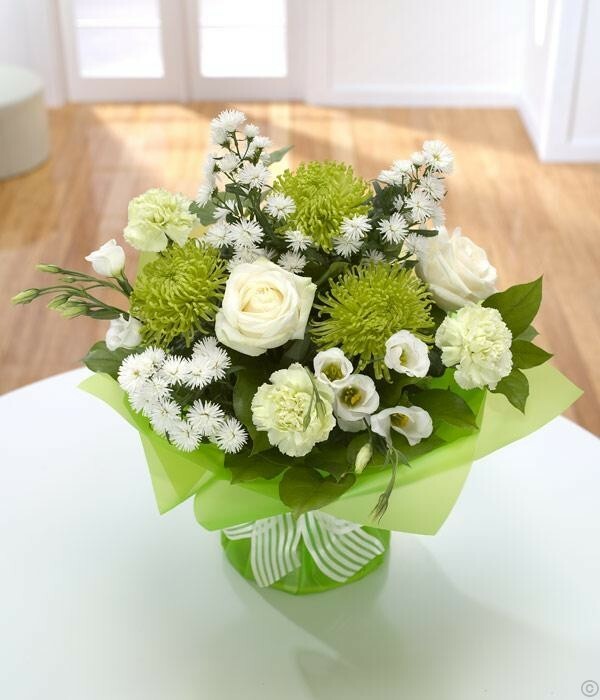 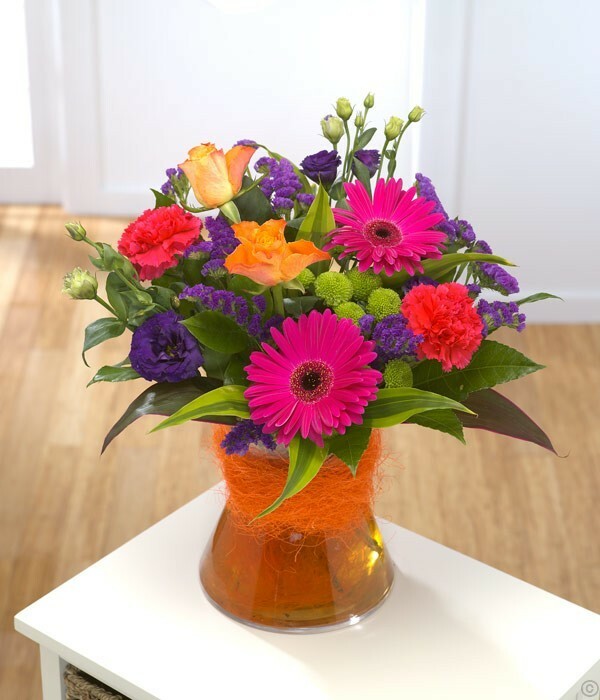 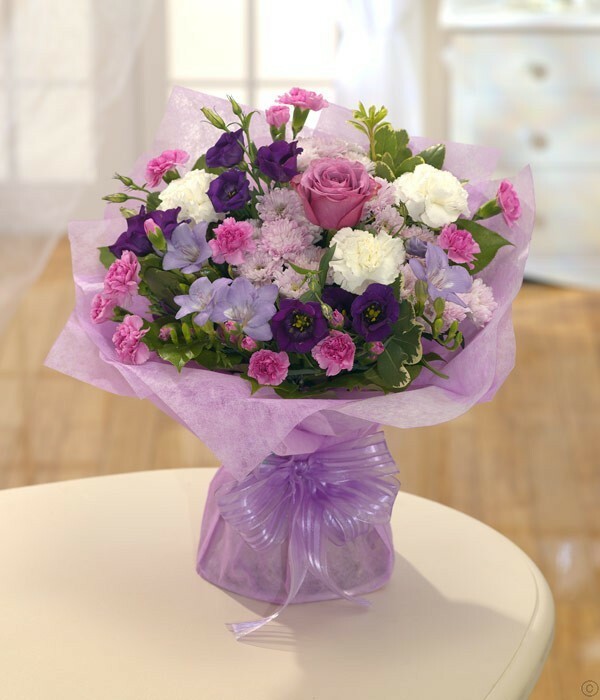 We have a twice daily flower delivery service to all Dublin locations. 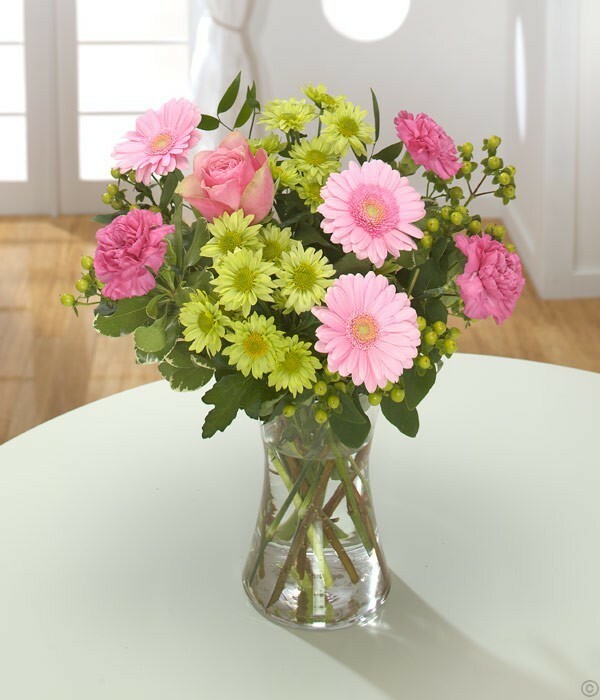 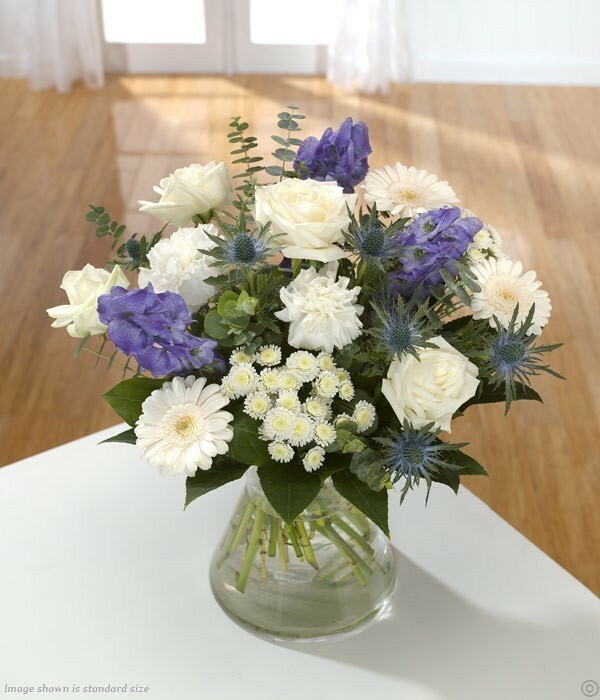 We also provide same day flower delivery to all Dublin hospitals. 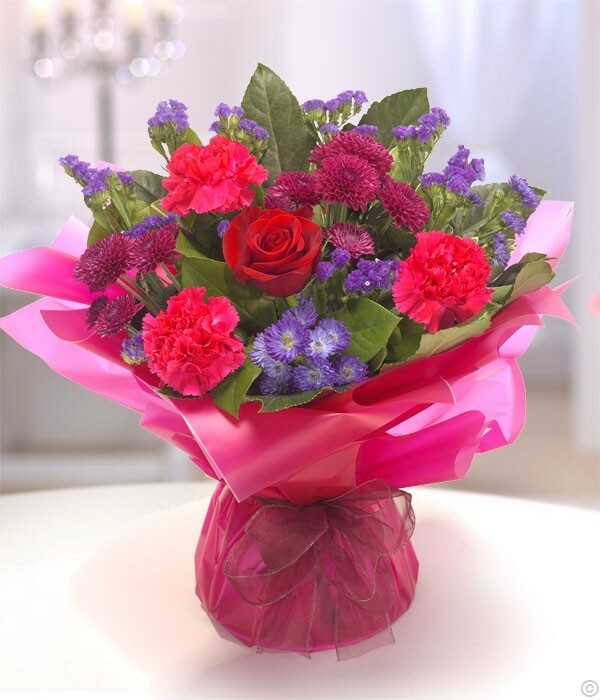 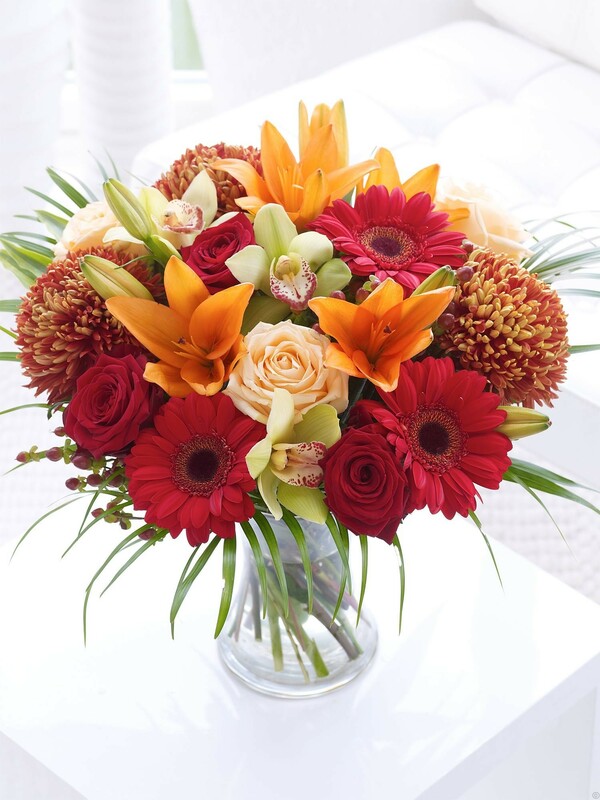 For local Flower delivery in Dublin areas orders must be received by 2.30pm for same day delivery. 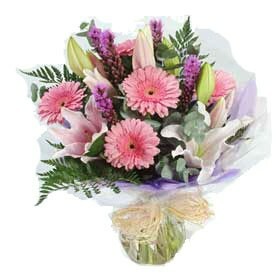 We do have an emergency express flower delivery service if required please call us for details. 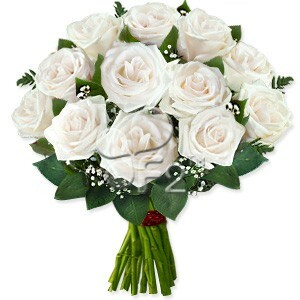 We work with you to create an atmosphere of romance and elegance ensuring your special day is memorable. 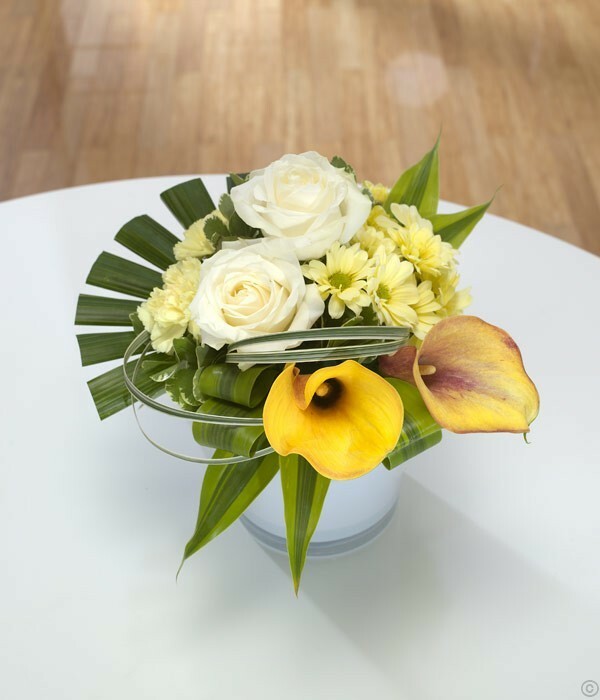 Whether your need is for wedding cars, bouquets and wedding party florals, ceremony décor and/or reception décor, let us put our years of experience into making your wedding a beautiful and stress-free occasion. 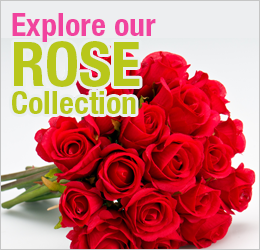 From small and intimate to large and extravagant, we can help you create your dream wedding – within your budget!